Express your congratulations with our bright and beautiful flower selection. Our fresh flower assortments make the perfect gift to celebrate one’s achievements like, graduating from college, getting married, buying a first home or expecting another child to the family. 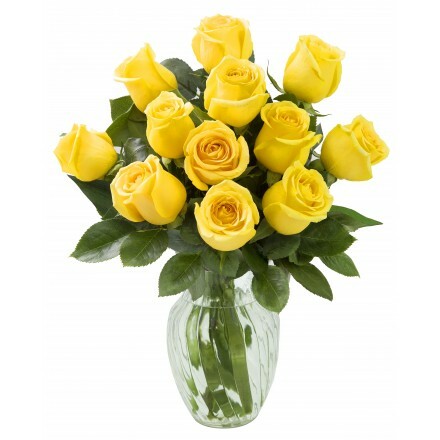 Our celebratory flowers are designed to show your appreciation and properly congratulate someone’s accomplishments. Bright and cheery flowers like Roses, Lilies and Sunflowers are a great way to congratulate someone for a job well done. 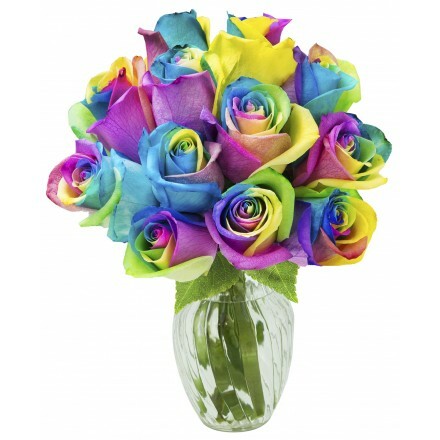 At KaBloom, we think fresh flowers provide a wonderful way to send your heartfelt congratulations. We offer a wide selection of Congratulation Bouquets and Arrangements. 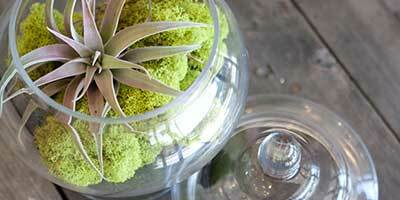 All available for same day flower delivery.